i hadn't clicked anything the entire day. 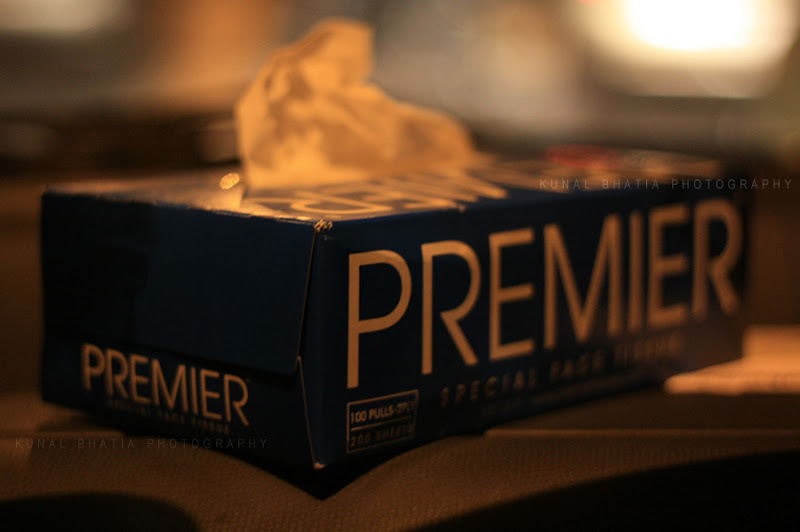 was returning home in the evening, when i snapped this tissue-paper box lying in the car. this is with the canon 50mm f1.8 prime lens. the wide aperture is really great to play with, especially in low light conditions.